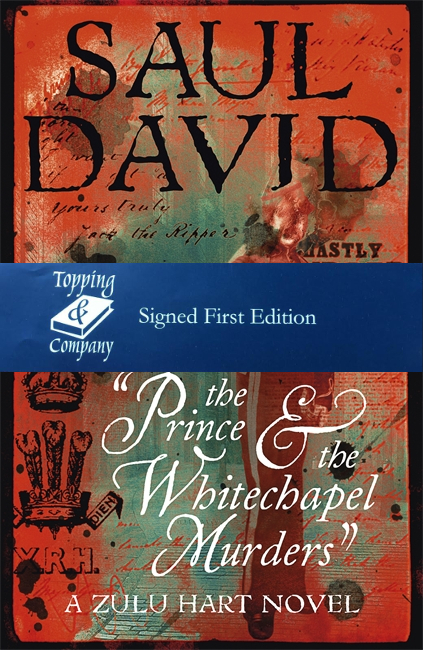 The Prince and the Whitechapel Murders is Saul David’s third installment of his bestselling, swashbuckling Zulu Hart series. This brilliant standalone adventure sees Major George ‘Zulu’ Hart, VC back on English soil after long years fighting in Africa, Afghanistan, Egypt and the Sudan. He is commissioned as minder to the louche Prince Albert Victor of Wales, one of a small band of louche young men who like to explore illicit behaviour and all that is on offer in both the West End of London and the darker areas of Whitechapel and East End. Suspenseful and full of fascinating new twists on the Jack the Ripper story!